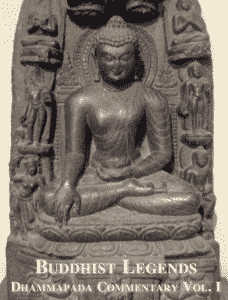 Buddhist Legends VOL I-III consists of a direct translations from the original Dhammapada Commentary Pali texts. The translations where made by various scholars at Yale University in during 1917 and 1918 and the work was published in the USA in 1921. The collection features hundreds of stories about great saints, human stupidity, parables similar to those of the Bible, animal stories which may remind you of Æsops fables and cryptic stories reminiscent of Sufi stories. Not the least, because you can easily read these books just for the pleasure of reading folktales, the books contains the words of the Buddha and his followers in the form of discussions and similes. 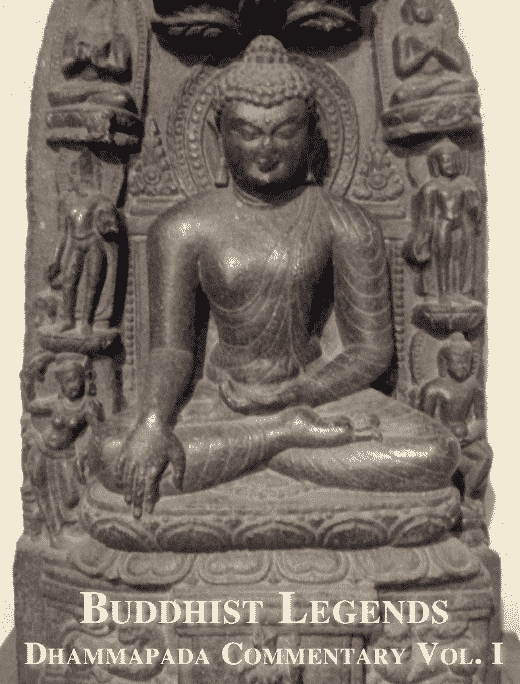 Buddhist Legends VOL I-III consists of a direct translations from the original Dhammapada Commentary Pali texts.